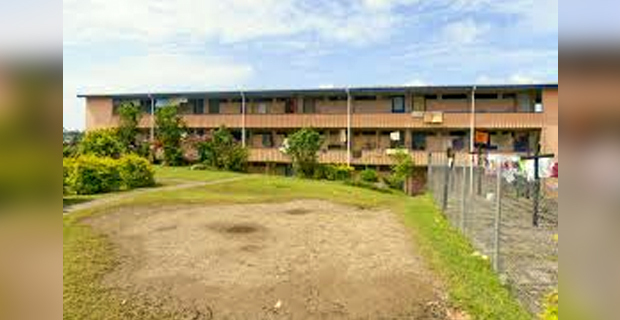 Public Rental Board lawyers are expected file in court the final eviction notice for the four tenants at the PRB complex in Mead Road, Nabua. The tenants were investigated by the PRB Committee in relation to the cases which are directly linked to a police assault case at Mead Road and the alleged illegal drug trade at the housing complex. PRB Chief Executive Officer Patrick Veu says they do not want to dwell more into the case and are now relying on their lawyers. The tenants were first given the notice in September last year.